Below is a list of all of our expired promotions. If you have any questions regarding these please feel free to email or call our clinic. This contest is finished, and we gave away a one-year family membership to the winners choice of either Science World or The Vancouver Aquarium. We selected our winner in the Had a Tough Winter? Bring on Spring! Contest giveaway. We want to congratulate the winner, and say a special thank you to everyone who entered. The winner will be notified by email. 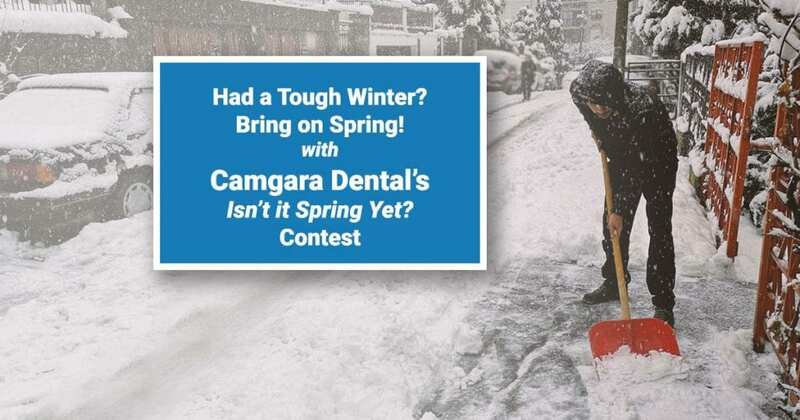 This contest consists of a raffle called the “Isn’t it Spring Yet?” contest. Contest runs from Thursday, February 20th at 9am, until Wednesday, March 20th at 6pm. The draw will be held on Wednesday, March 20th at 6pm and winners will be notified within 24 hours. There is one (1) chances to win, with one (1) prize to be awarded: consisting of a one-year family membership to your choice of either Science World, or The Vancouver Aquarium. Contest runs from Monday, November 19th at 9am, until Monday, December 3rd at 6pm. The draw will be held on Tuesday, December 4th at 10am and winners will be notified the same day. 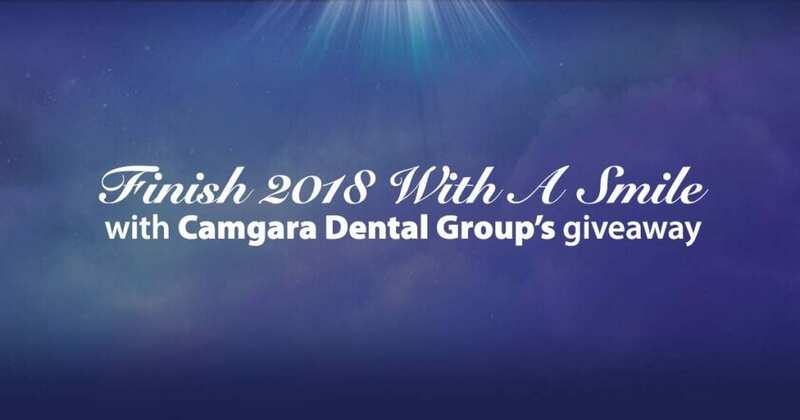 Prize must be accepted as awarded, with alternative prize available, at the discretion of Camgara Dental, in the event the winner is unable to attend the festival on the dates available.